Looking for that diamond in the rough? 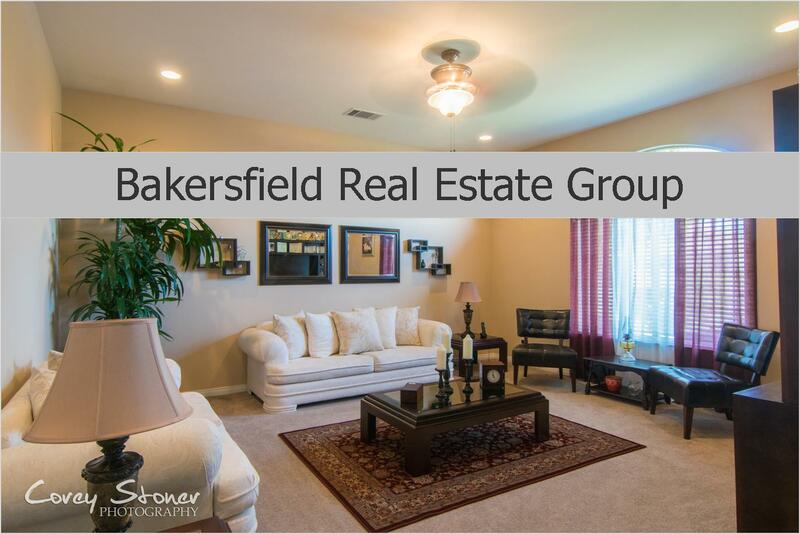 This 3 bedroom 2 bath Seven Oaks Beauty is it. This is in noth only a great neighborhood it's got great schools associated with it. Property has been a rental for the past 15 years and does have some deferred maintenance that needs to be completed at some point. Has a long term tenant in place now that would be willing to stay but willing to move if needed.